Halloween is creeping up on us once again! Are you hosting a Halloween party or attending one as a guest? Ensure you’ve got the most mind blowing decorations, the scarier the better! This year, rather than breaking the bank on expensive props, why not set yourself the challenge of making your own? Our reclamation yard is full of materials which are perfect for bringing your house to life this Halloween. Check out our top ideas to be this year’s best Halloween host. 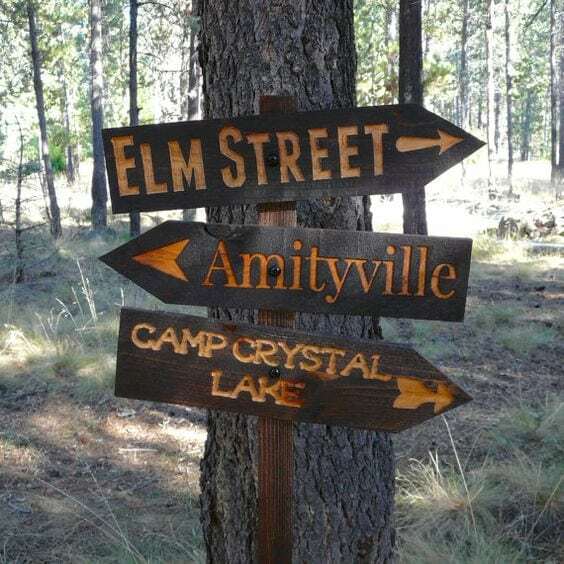 Direct people where to go when they arrive at your house of horror with some home made signage that fits with the theme! All you need is some of our oak planking and a bit of creativity! 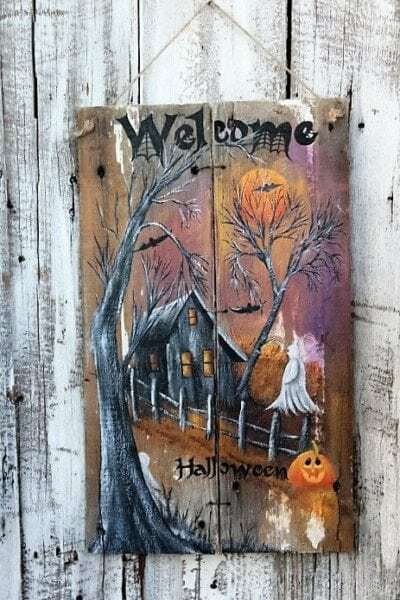 Welcome guests into your home with a creepy door sign to set the mood! Using some of our oak planking you can paint and personalise the first thing your guests see. 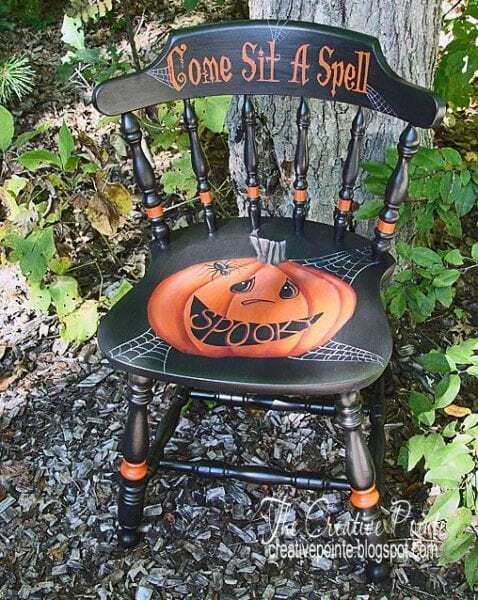 Encourage guests to sit and be placed under a spell by decorating one of our recycled chairs, they are perfect for upcycling into something fun for all guests! Hosting an outdoor Halloween party? 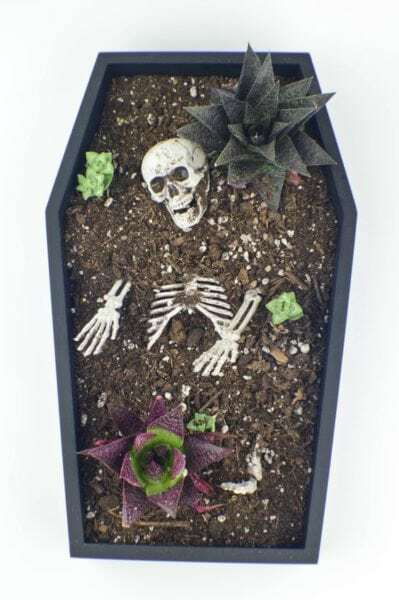 Give your guests a shock when they discover a skeleton in your planter! Make this by using our oak planking. 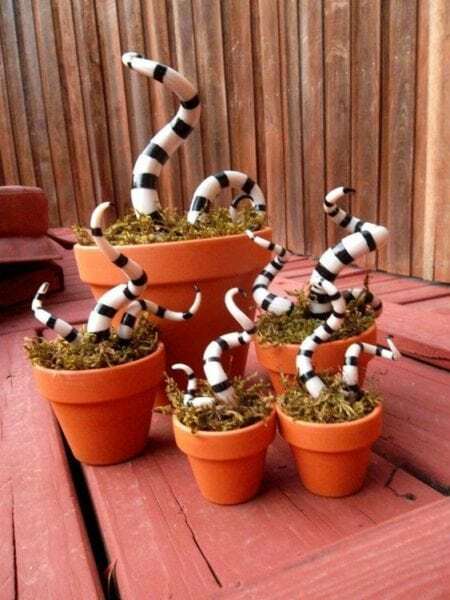 Use some of our planters to diversify your garden this Halloween!